Fusion Western Sydney is committed to running a variety of developmental and skill-based programs in schools around the Blacktown and Penrith LGA’s. Fusion works closely with key school staff including Welfare Advisors to help young people achieve their potential educationally and developmentally. We deliver term-length programs, running over 6 – 8 weeks within your school working intently with a smaller group of students. We also deliver single hour-long seminars targeted at whole year groups. 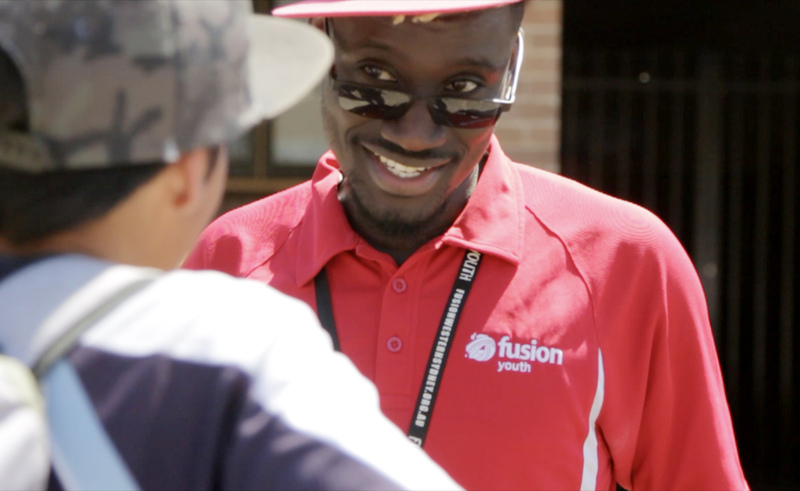 Fusion Australia is a registered national provider of chaplaincy and student well-being officers. Fusion Western Sydney currently provide these services at Nepean Valley School and Colyton High School. We would consider any other invitations to provide these services within the geographical area in which we operate. Additional arrangements for in-school youth workers can be negotiated with Fusion by schools on an individual basis. Love Bites created by Napcan addresses the topic of safe and respectful relationships, a growing issue for young people. This program was developed at the University of Newcastle and uses physical/social exercises to help young people develop self-confidence, self-respect and boundary awareness. Students learn to manage their breathing, emotions, and communication. The physicality and symbols embedded in the program provide an ideal framework for young people to explore power and powerlessness and become more aware and grounded in difficult social situations. Real Girls is an 8-week group-work program addressing identity, self-esteem, diversity, conflict, resilience, bullying and personal futures. It was developed by Fusion in conjunction with Bidwill High School but has been delivered in many schools since then. 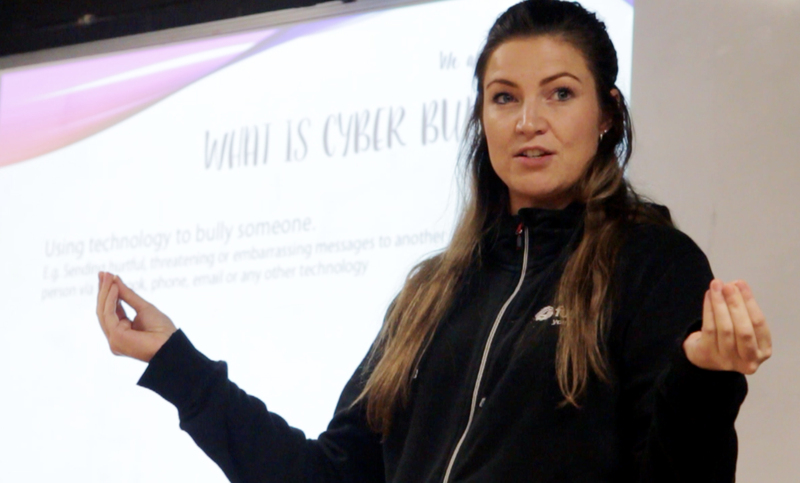 Fusion staff say the program offers the opportunity to help students develop skills and awareness regarding healthy life choices and to support vulnerable individuals. In response to specific requests from schools Fusion Western Sydney has been developing some one-hour seminars addressing specific issues of concern to various high school age groups. Currently we are offering one seminar for years 7 and 8 on Bullying and one for 9 and 10 on Resilience. Contact us if you wish to know more. 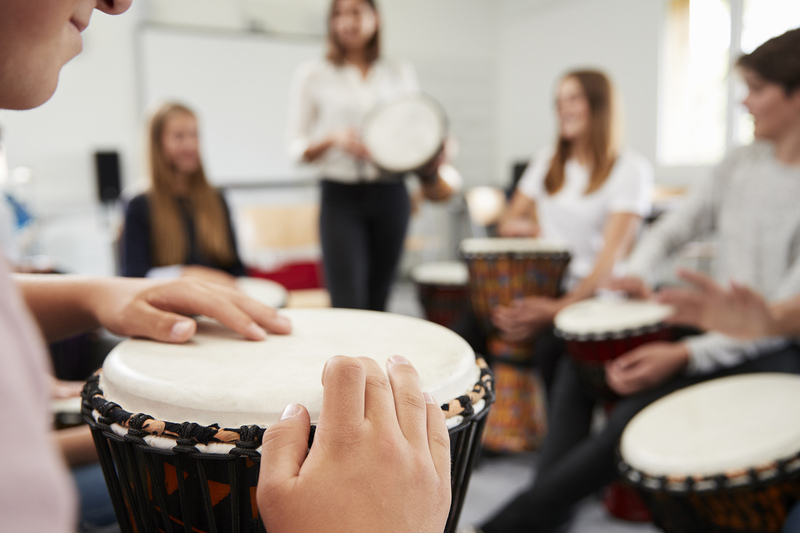 Drumbeat combines the therapeutic potential of musical expression with a range of social and emotional learning outcomes. Using a cognitive behavioural foundation it assists young people to apply the lessons from the drumming circle to their everyday lives. Developed by Holyoake it has been widely used in schools, rehabilitation centres and detention facilities. We deliver it to selected students and work with students to deliver an appropriate public performance. Interested in hearing more about Fusion’s schools programs? We’d love to hear from you about ways we can help your students to thrive in their school environment. Please fill in the form below and we’ll get back to you as soon as we can to discuss how we can work together.